Even if Meizu aren’t leaking details of their new phones, news is getting out and spreading quickly. Could the new MX phone launch on 2nd September? LG’s upcoming ‘Odin’ 8 core SoC gets benchmarked on AnTuTu, promises performance equal to or better than Samsung’s Exynos 5410! According to sources, Samsung’s homegrown 64-bit Exynos processor is ‘almost complete’, and the Korean giant might well be on their way to a release in the first half of 2014. After selling out their first batch Samsung Exynos equipped 8-core phones, Meizu will begin Mx3 sales again from October 10th. GooPad have somehow secured a supply chain for the 8-core Samsung Exynos Octa 5410 processor to build their own GooPad N8, Galaxy Tab 3 alternative. Meizu MX3 on sale today! Meizu’s Samsung Exynos Octa core flagship phone, the Meizu MX3, goes on sale across China from today. Meizu MX3 will be available across China on 28th September! Meizu will be releasing the new Samsung Exynos Octa 8 Meizu MX3 across China on 28th September! Meizu have finally launched the Meizu MX3 and it becomes the world’s cheapest 8-core Android phone on the market! 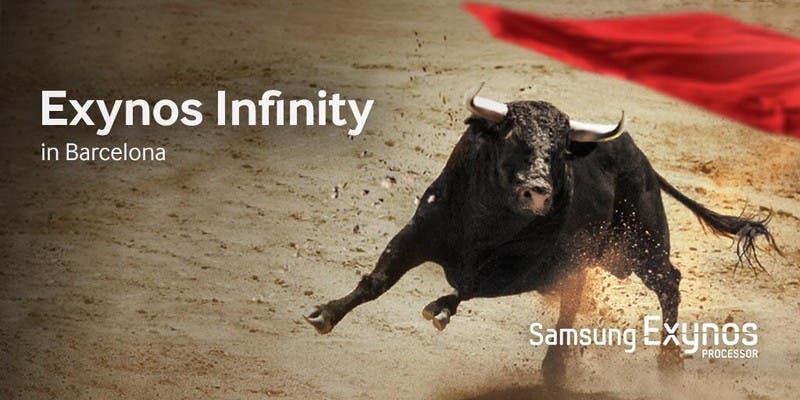 The Samsung Galaxy S4 is about to be joined in the 8-core arena by a Chinese made tablet using the same Samsung Exynos 5410 1.8ghz 8-core chip! Meizu’s Jack Wong has been running the hype machine for the companies upcoming Meizu MX3 this week with hints that the new phone could be powered by Samsung’s powerful Exyno 5410 Octa SoC. Newman have been branching out and doing very well over the past year. They first hit our radar with the dual-core Newman N1 then later last year with the Samsung Exynos equipped Newman N2, now they are back again this time with a quad-core mini tablet. 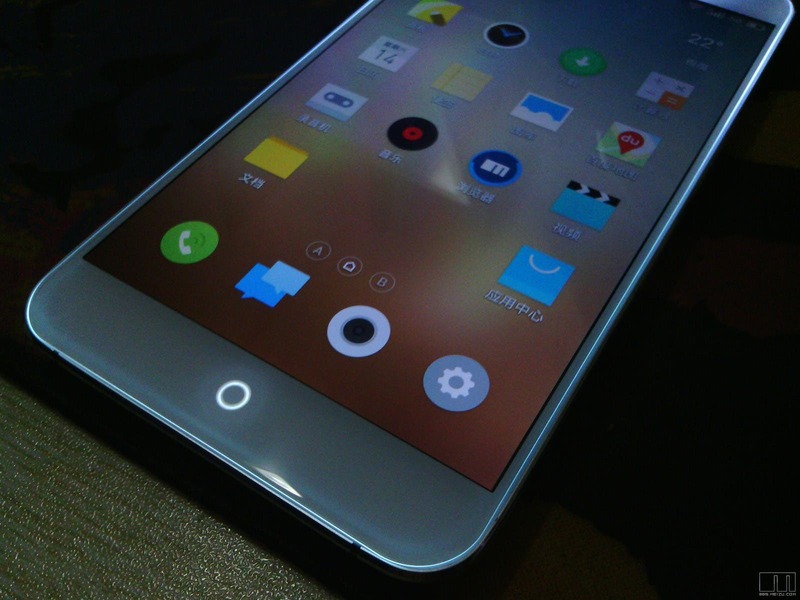 These Meizu MX3 concept are amazing! Meizu usually only update their phones at the end of each year, meaning rumours for the 2014 Meizu MX3 could be a little premature, but after seeing these concepts we are already excited! Earlier today we reported that details of the Meizu MX3 had been leaked via a message on Facebook, just a few hours on and we have stumbled across further details and a possible Meizu MX3 render. Rumours of a larger 5.3-inch screen, MT658 quad-core Newman N3 appeared yesterday, which suggest the latest phone will run alongside the the current flagship Newman N2.